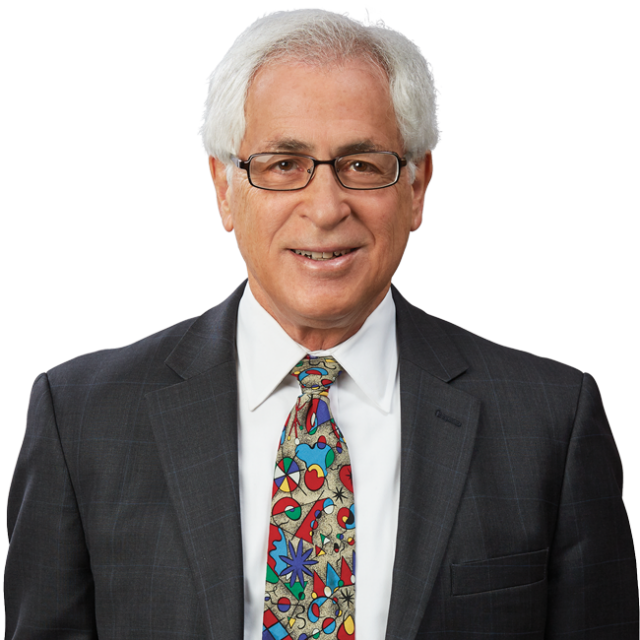 A. Howard Matz to Speak at PLI Law and Regulation of Intermediary Businesses Conference | Bird, Marella, Boxer, Wolpert, Nessim, Drooks, Lincenberg & Rhow, P.C. Bird Marella Senior Counsel A. Howard Matz will be a featured speaker at the 2014 PLI Law and Regulation of Intermediary Businesses Conference, and will participate in the panel discussion “Practical Litigation Issues for Intermediary Businesses,” at 2:00 p.m. on Wednesday, November 5. The panel will discuss strategies of litigating immunities and safe harbors, litigating the cutting-edge case, dealing with government agencies, and effective litigation management. The PLI Law and Regulation of Intermediary Businesses Conference will take place on November 5 at the PLI California Center in San Francisco, California.